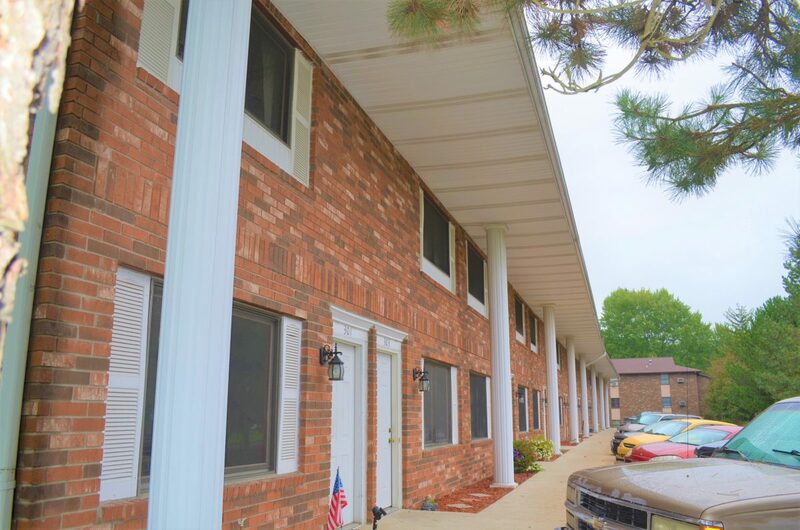 Edwin is an attractive mix of apartments and townhomes, which consists of two buildings, and is situated on approximately 1.10 acres of land. Built in 1987 and 1990, both buildings, built out of brick, have been well-kept throughout the years. The buildings are comprised of eight, one-bedroom units (650-700 ft.2), 14, two-bedroom units (700-940 ft.2) and 13 out of the 14 townhome units have basements with laundry hookups. Both properties share similar unit amenities, including fully equipped kitchens with refrigerator, range, disposal and dishwasher. Heat is supplied by gas-forced air heat and cooling utilizes central air condition. As the gas and electric separately metered, tenants are responsible for their gas and electric.